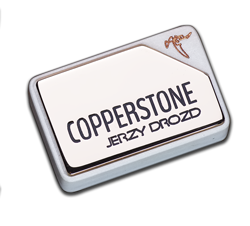 The origin of the JERZY DROZD Barcelona Collection is the story of a encounter. 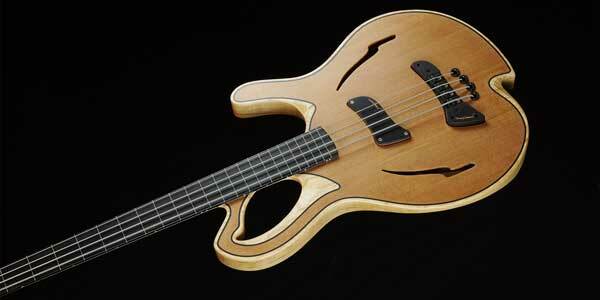 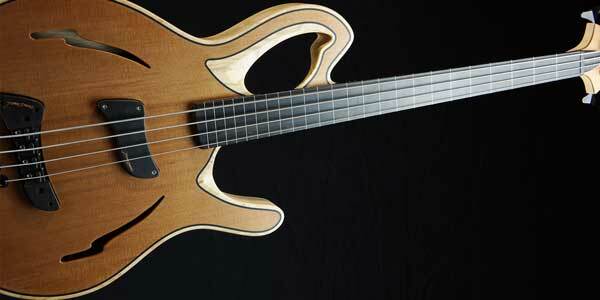 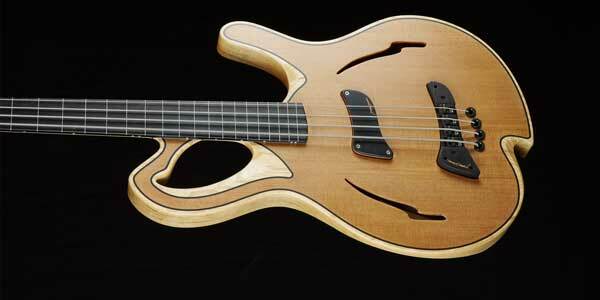 A encounter between two major artists: master luthier Jerzy Drozd and legendary bass player Carles Benavent. 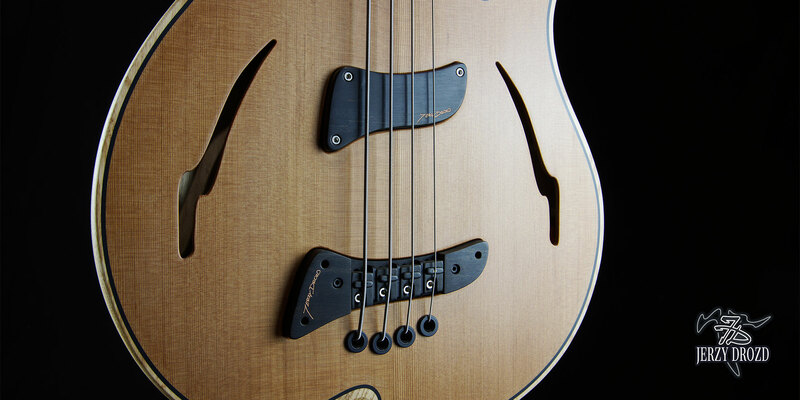 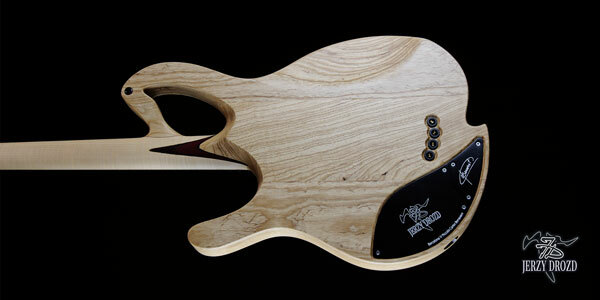 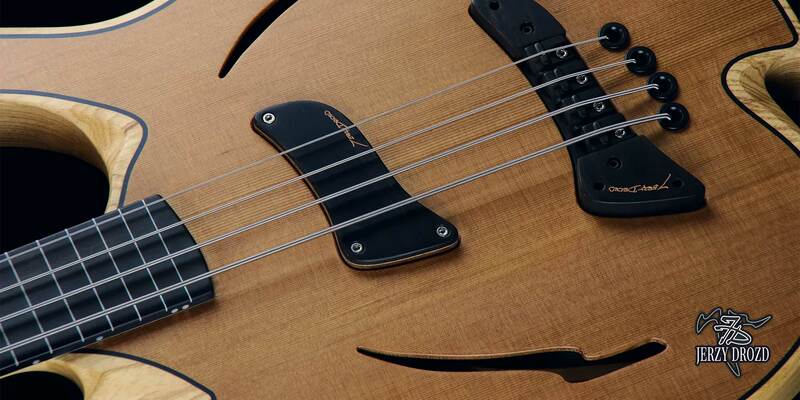 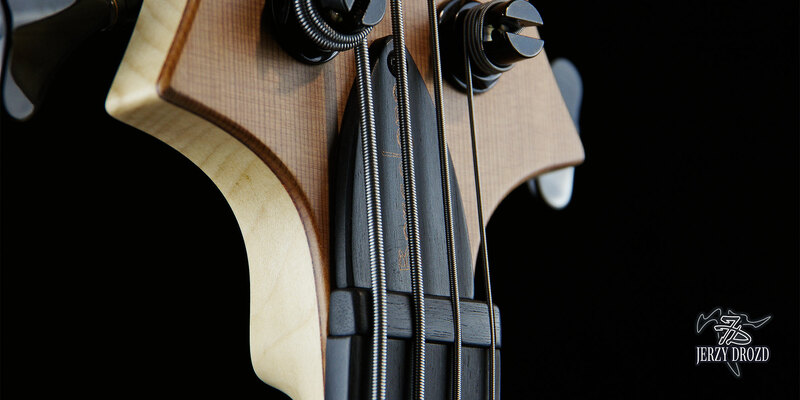 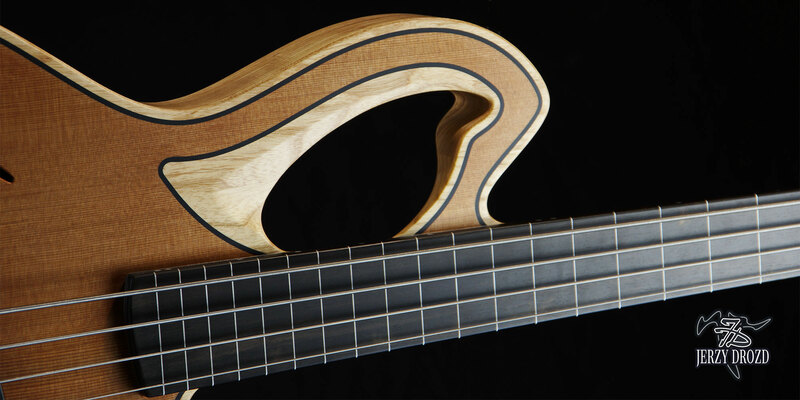 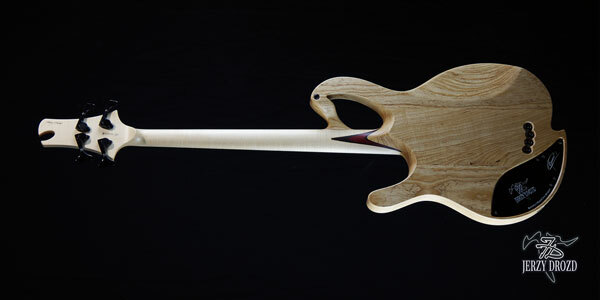 The very first Barcelona bass guitar, which ushered the collection, was especially designed upon request for Mr. Carles Benavent, exclusively for himwithout any intention of making it available to other clients. 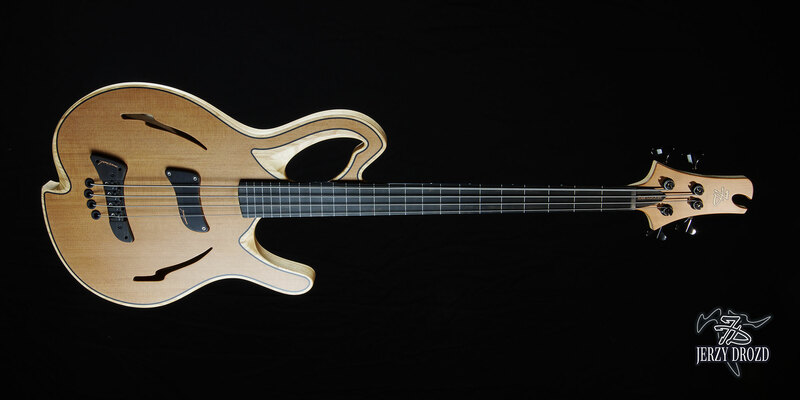 Mr. Benavent commissioned master Jerzy Drozd to create a semi acoustic bass guitar, with a beautiful melow sound and small mandolin frets. 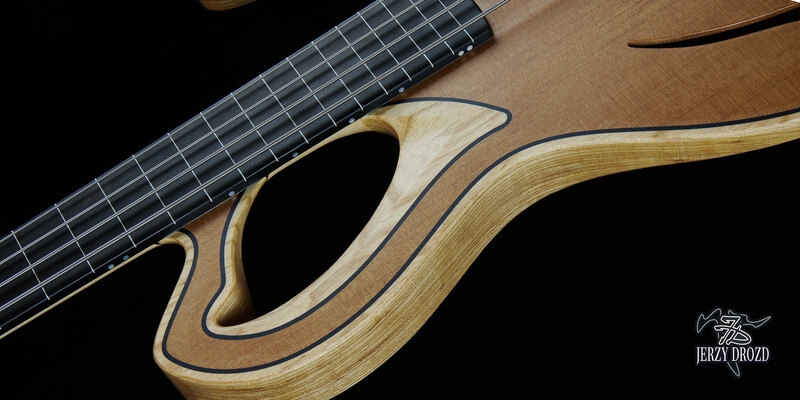 This creation was therefore designed according to Benavent desires, taking into account his previous musical instruments, with Paco de Lucia and Chick Corea, among other, and his very personal playing style. But Mr. Benavent also wanted an instrument completely different to everything known until then, so master Jerzy Drozd took this open hand, this freedon, as the opportunity to create a new marvelous JERZY DROZD instrument. 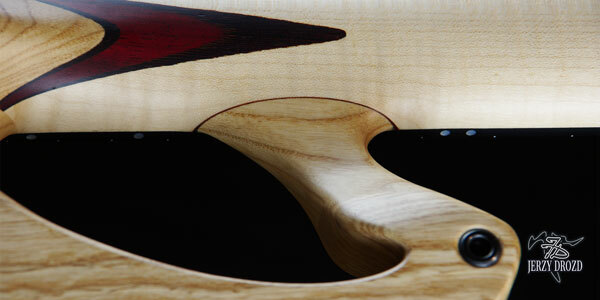 The name Barcelona is a voice that brings to mind echoes of the city where they were living at the time.